Tello Official Website-Shenzhen Ryze Technology Co.,Ltd. 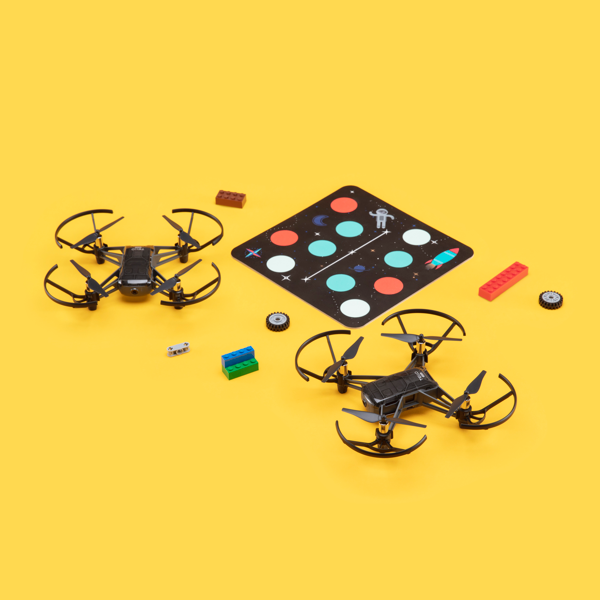 Tello EDU is an impressive and programmable drone perfect for education. You can easily learn programming languages such as Scratch, Python, and Swift. With an upgraded SDK 2.0, Tello EDU comes with more advanced commands and increased data interfaces. 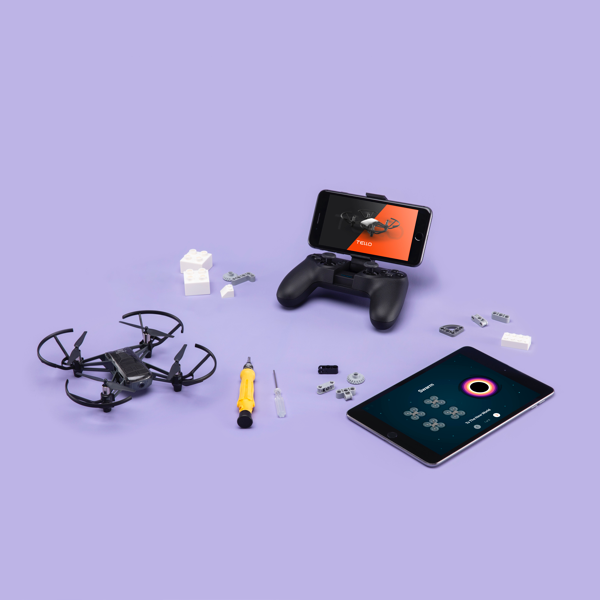 Complete with DJI’s flight control technology, Tello EDU also supports Electronic Image Stabilization. 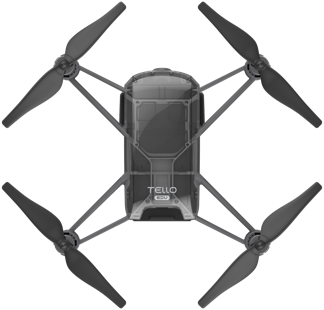 Write code to command multiple Tello EDUs to fly in a swarm, and develop amazing AI functions. 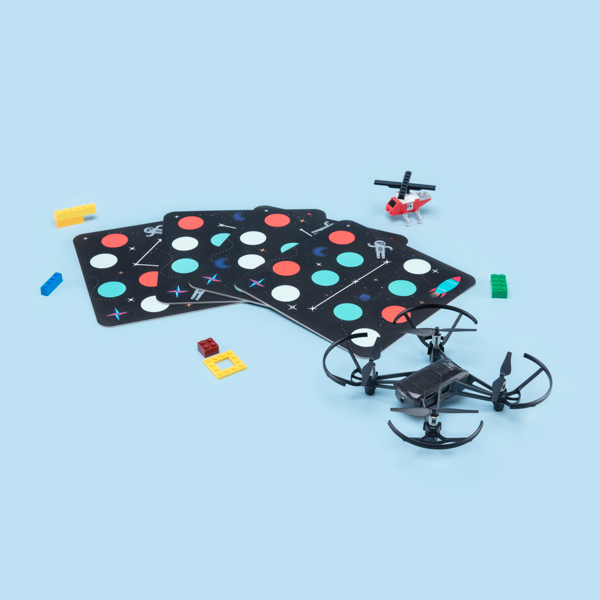 Programming has never been this fun with Tello EDU! Mission Pads are a fantastic asset for increased programming precision. They serve not only as guiding points, but as trigger mechanisms. Program with the specific information within each Mission Pad to expand your options and push the limits of Tello EDU. You can write code that will enable your aircraft to recognize each Missions Pad’s unique ID, as well as perform aerial acrobatics. Control a swarm of Tello EDUs, and bring your imagination to life. * Click here to see how Mission Pads are used. Access video stream data with Tello EDU, creating more possibilities for image processing and AI development. The new SDK 2.0 allows you to develop Tello EDU further, realizing more AI functions such as object recognition*, tracking, 3D reconstruction through programming, computer vision, and deep learning technologies. * Click here to view sample code. Tello EDU supports block programming. Simply drag coding blocks on the screen to program Tello EDU and enable certain movements. Additionally, the Tello Space Travel tutorial teaches you how to use the Swift programming language to code on your iPad while following a fun storyline. This space adventure is available via the Swift Playgrounds app. Team up with Tello EDU to explore the universe! * Click here to download the Swift Playgrounds app. Copyright © 2019 Ryze Tech All Rights Reserved.